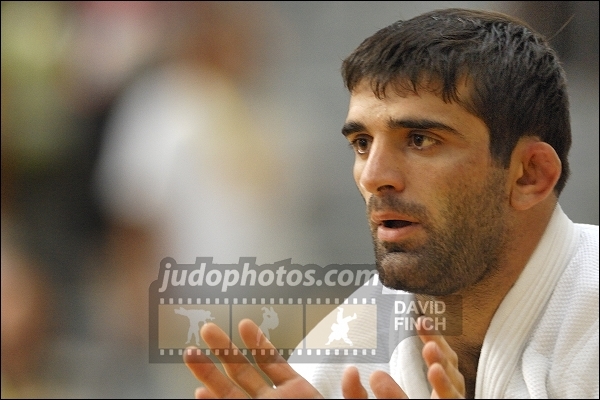 David Kevkishvili won 5 European medals 2002-2007, all U73kg and was 5th at the World Championships in 2007 in Rio. 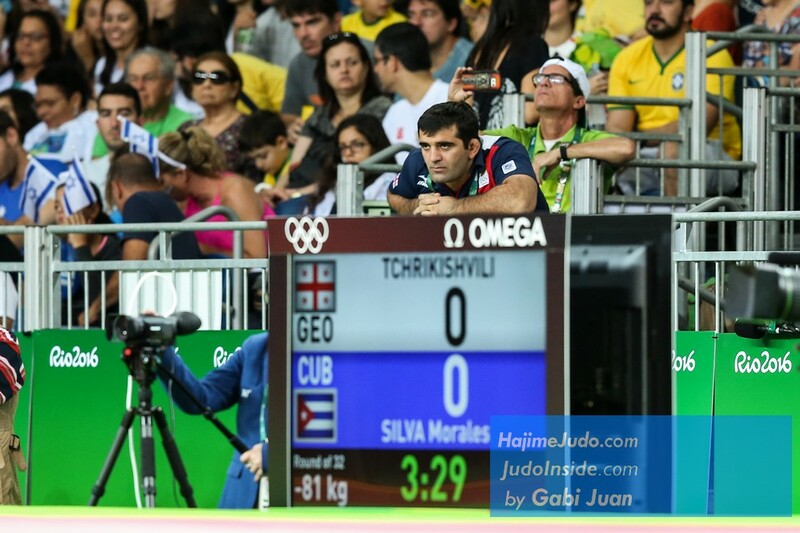 He ranked 7th at the Olympic Games in Athens. 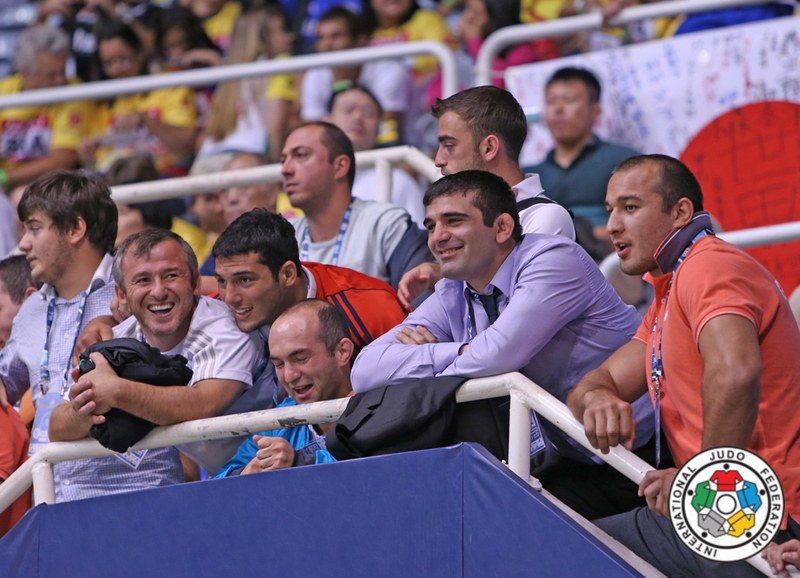 With Georgia he won the European team title in 2002 and World titles in 2006 and 2008. 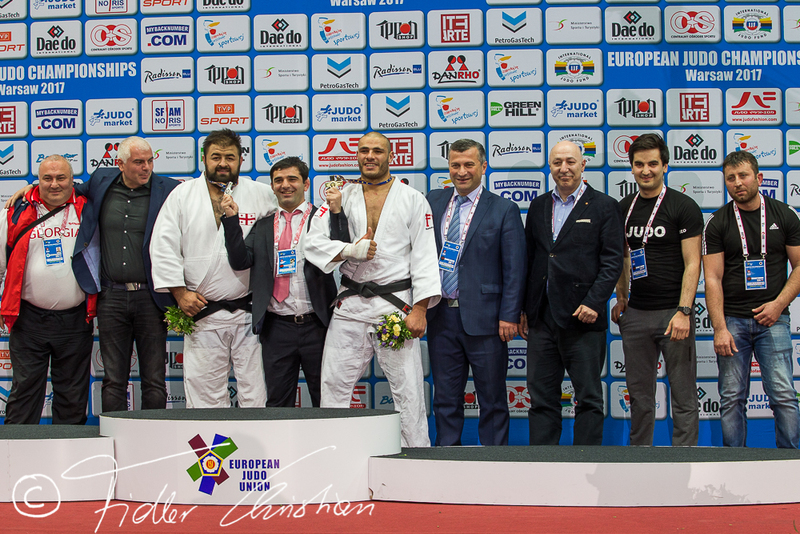 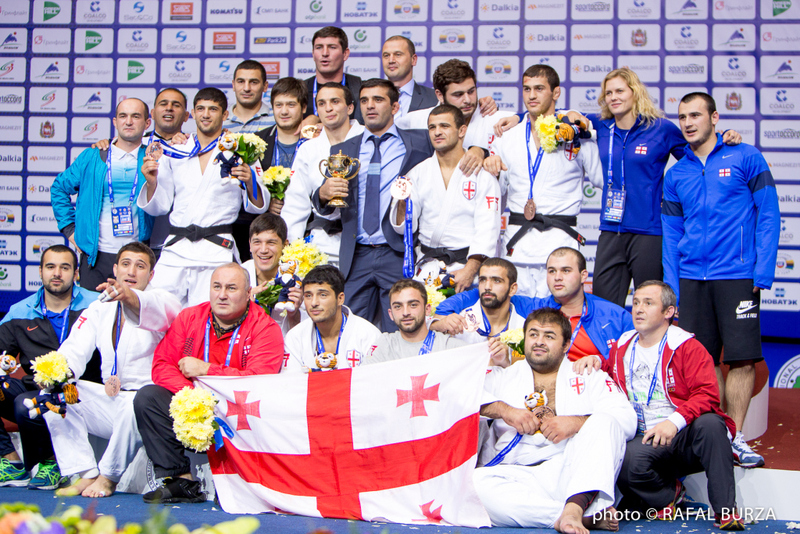 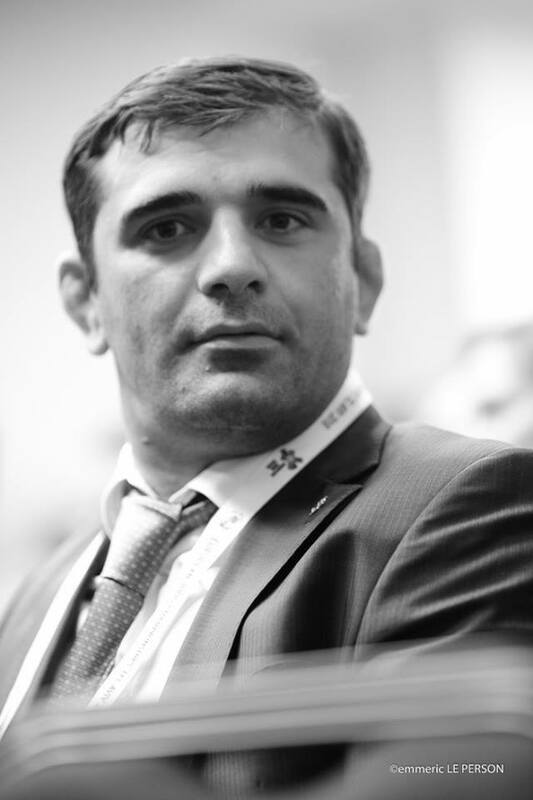 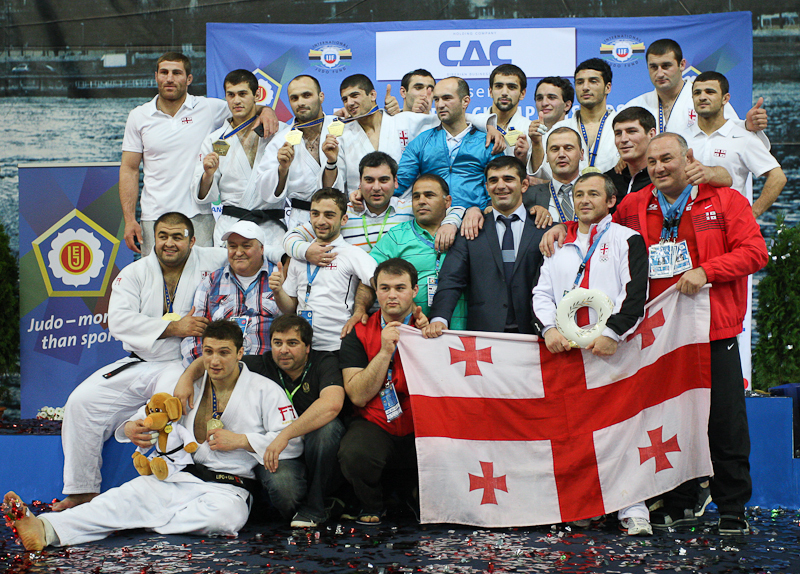 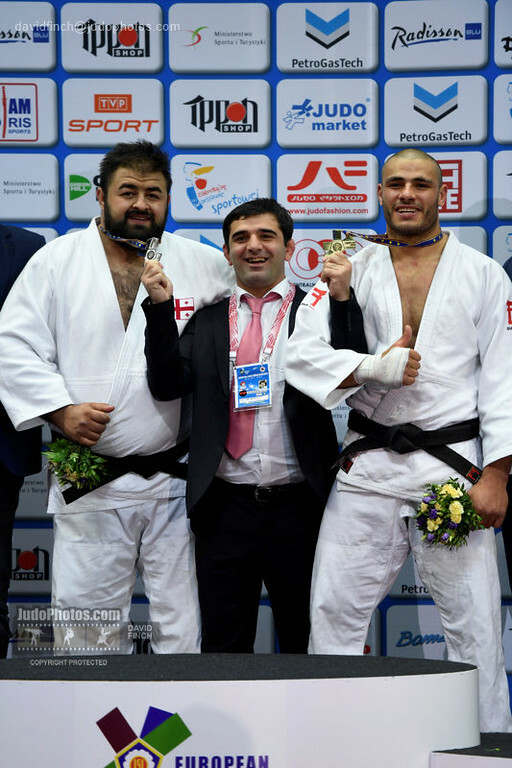 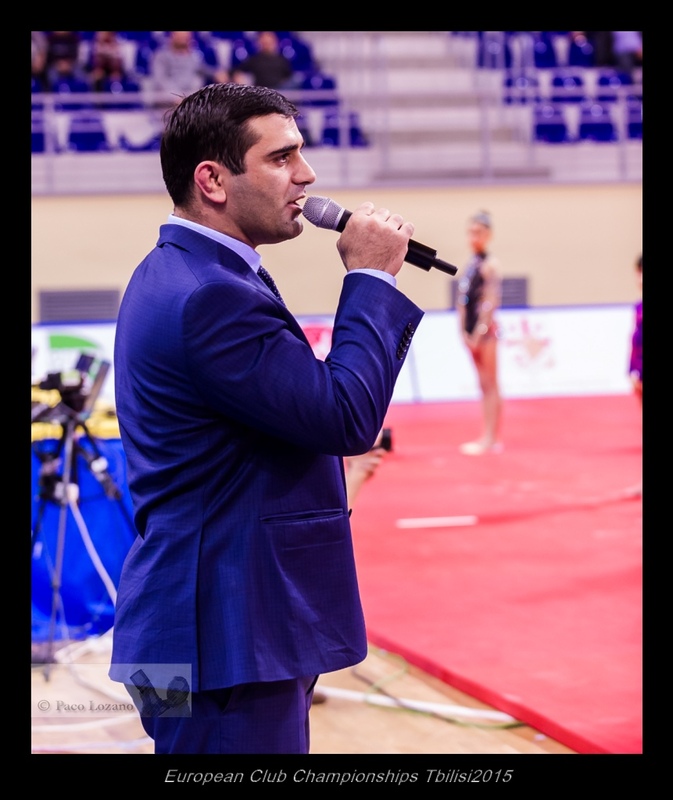 President of the Georgian Judo Federation.